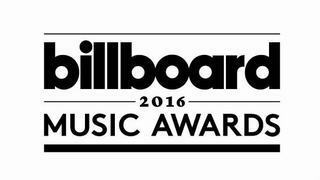 The 2016 Billboard Music Awards is a music award ceremony that was held on May 22, 2016, at the T-Mobile Arena in Las Vegas, Nevada, the first nationally televised event to originate from that venue. It aired live on ABC with hosts Ludacris and Ciara. The nominees were announced on April 11, 2016, with The Weeknd earning the most nominations with twenty. Britney Spears received the Billboard Millennium Award. Celine Dion received the Billboard Icon Award in recognition of her career spanning over three decades. Madonna made an appearance to pay tribute to Prince. Adele premiered the music video for her single "Send My Love (To Your New Lover)" at the ceremony. The Weeknd won the most awards on the night with eight, followed by Adele with five, who won Top Artist. 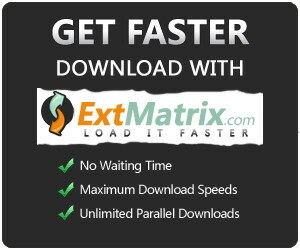 Max Payne (Mark Wahlberg) is a maverick cop with little regard for rules and nothing left to lose. Hell-bent on revenge, he's determined to track down those responsible for the brutal murder of his family, but his obsessive investigation takes him on a nightmarish journey where dark fantasy collides with stark reality. As the mystery deepens, Max is forced to battle enemies beyond the natural world…and face an unthinkable betrayal that will drive him to the edge of his own sanity. 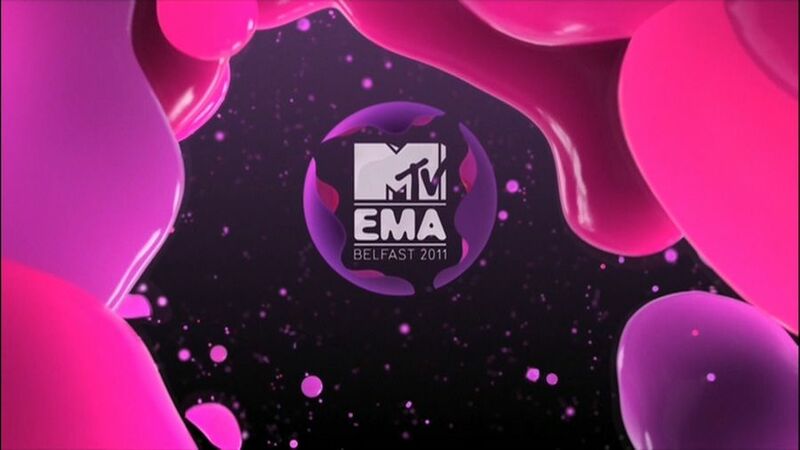 The 2011 MTV EMAs (also known as the MTV Europe Music Awards) were held in Northern Ireland's capital Belfast, on Sunday, November 6, 2011, at the Odyssey Arena in the Titanic Quarter area of the city and were hosted by Selena Gomez. Additional live venues for the awards show include Ulster Hall and Belfast City Hall. On September 19, 2011, MTV Networks International announced the 2011 nominees. The main categories were dominated by Lady Gaga with six nominations, Katy Perry and Bruno Mars with five and Britney Spears, 30 Seconds to Mars and Adele with three apiece. Lady Gaga was the biggest winner of the night, taking home 4 awards. 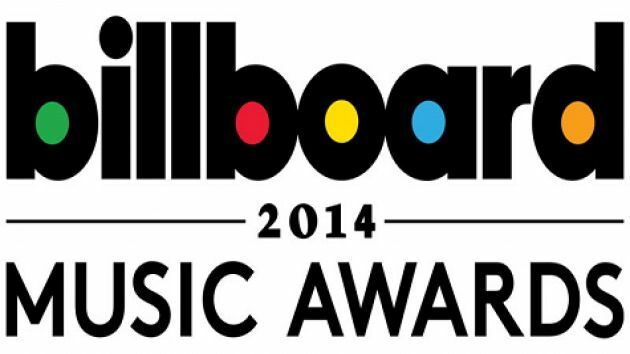 Other winners include Justin Bieber, Eminem, Bruno Mars, Linkin Park, 30 Seconds to Mars, and Katy Perry. Speed–it's easy to get and it's as close as the nearest set of high- performance wheels. Brian O'Connor, now a disgraced cop, fell victim to it–and now he's paying the price. As far as his bosses and the FBI brass are concerned, the hothead undercover officer threw one of their largest investigations ever. After losing his badge and any chance of redemption along with it, O'Connor is given one last chance when the feds in Miami need his help to collar Carter Verone, a flashy businessman whose using his import/ export business as a cover for an international money laundering cartel. Cutoms has had Verone under intense surveillance for over a year with nothing more to show for it than the kingpin's link to illegal street racing. With their backs against the wall and time running out, officials put out a call for O'Connor to do what he does best–talk the talk and push the metal. But the rule-breaking loner has his own demands before taking on the job. He insists on recruiting his childhood friend and ex-con Roman Pearce as his partner. The Feds and Agent Markham offer Pearce, an accomplished criminal with an aptitude for barrier- shattering speed, a deal–work with O'Connor and his impressive rap sheet will disappear. Now, it's last chance for both, ex-con and ex-cop, and their ticket out of disgrace is bringing down Verone. But the lines become blurred once again for O'Connor with the appearance of undercover agent Monica Fuentes, the key to entering Verone's world who may herself be in bed with the shady entrepreneur.